This year our talks fall under two themes, one for the Fall and one for Spring. Sisters Leloni Mills and Julia Barrett will tell us their stories of growing up in the 40s/50s and 60s/70s respectively. 7 pm at the Masonic Temple, 225 W. Oak Street. Free and open to the public. 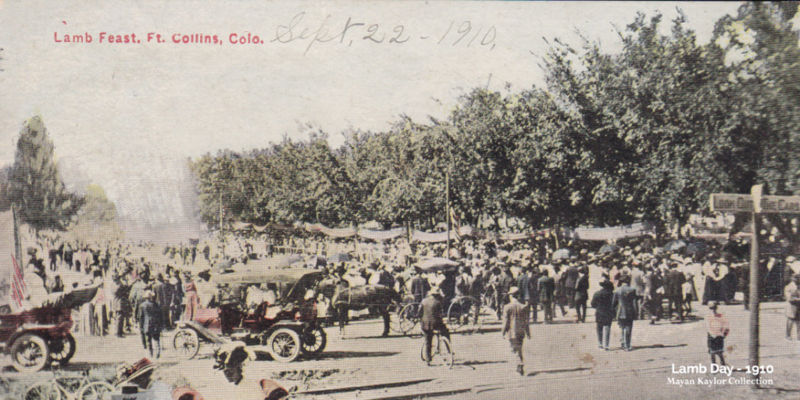 Cheryl Glanz will tell us about her experiences growing up in Fort Collins in the 70s and 80s as well as stories from her family about growing up as immigrants in early Fort Collins. 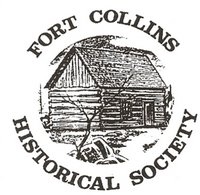 Bob Tobin will be sharing his stories of growing up in Fort Collins. Wayne Sundberg will present an overview of the Poudre School District before consolidation. Sherry and Lori Graves will be speaking about the Pleasant Valley Schoolhouse. The Case sisters will talk about attending Eggers school as well as saving and preserving the school. The Buckeye Community club will present on the Buckeye school. The Historical Society will hand out its annual awards and Teri Johnson will present on the Lone Tree Schoolhouse.